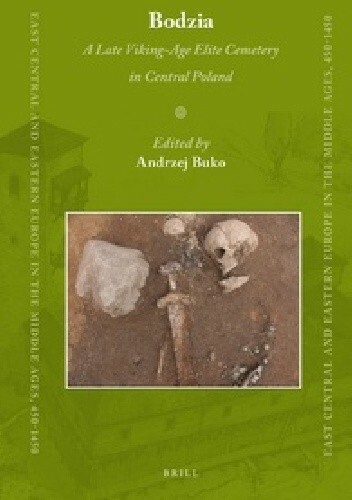 Bodzia is one of the most fascinating archaeological discoveries of the post-war period in Poland. It is one of the few cemeteries in Poland from the time of the origins of the Polish state. The unique character of this discovery is mainly due to the fact that a small, elite population was buried there. The burials there included people whose origins were connected with the Slavic, Nomadic-Khazarian and Scandinavian milieus. For the first time the evidence from this area is given prominence. This book is designed mainly for readers outside Poland. The reader is offered a collection of chapters, combining analyses and syntheses of the source material, and a discussion of its etno-cultural and political significance. The authors formulate new hypotheses and ideas, which put the discoveries in a broader European context.